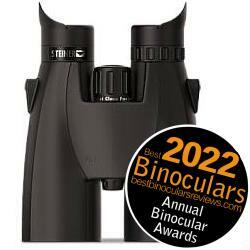 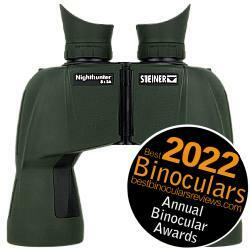 Below are all the Steiner Binoculars that I have so far reviewed on the Best Binoculars & Binocular Reviews website. 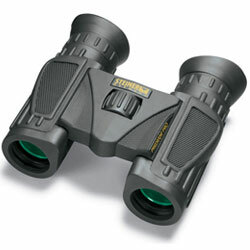 Compact, tough and great value for money, the Steiner Safari Pro binoculars make ideal travel companions. 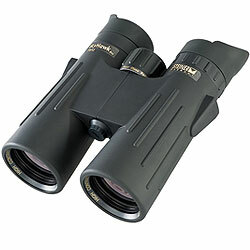 Wide field of view, letting in loads of light and lightweight, Merlin Binoculars make perfect Birdwatching and Wildlife viewing binoculars. 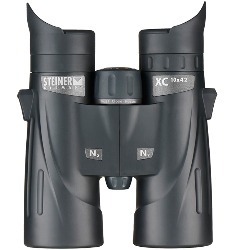 A compass, range finder, these tough, compact and waterproof binoculars are an excellent addition to any smaller boat or yacht. 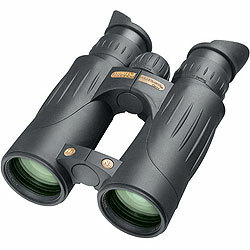 Tough, compact with a great magnification, the 10x26 Predator Pro Steiner Binocular was designed for the great outdoors. 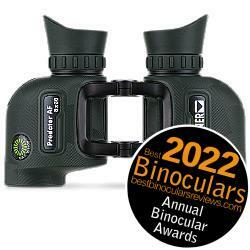 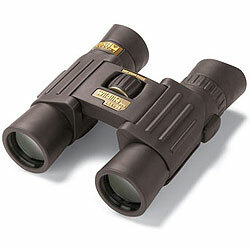 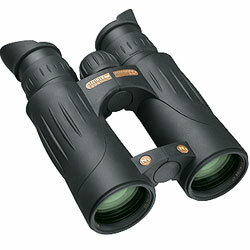 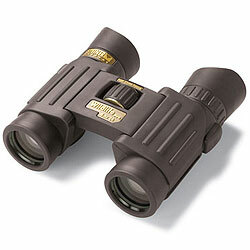 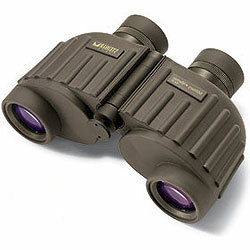 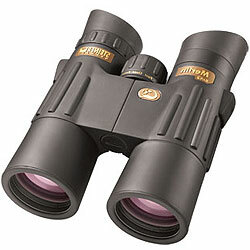 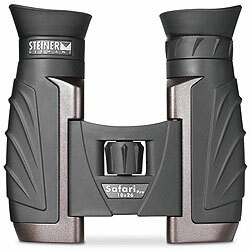 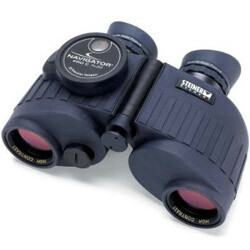 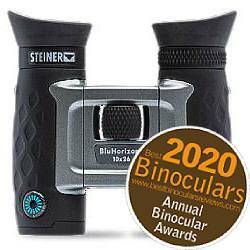 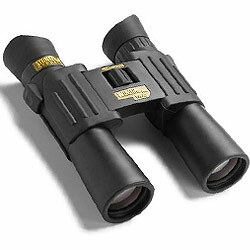 Steiner Wildlife 10.5 x 28 Binoculars are the powerful outdoor all-rounders.